Simone Forgione is originally from Brooklyn, NY. She became interested in events and portrait photography at age 16. 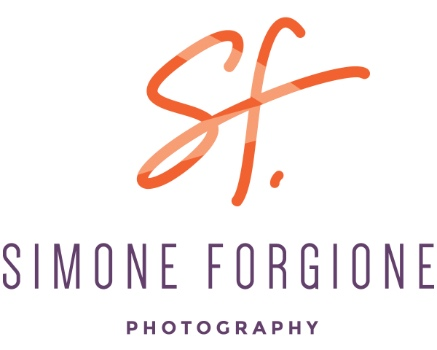 Around this time, Simone's father, opened a photography studio in Jamaica, Queens NY named One Minute Photo. At One Minute Photo, Simone would take pictures of every upcoming and hottest recording artist. Simone started to branch out on her own, and would photograph corporate events, birthday parties, night clubs, fashion shows and Weddings. 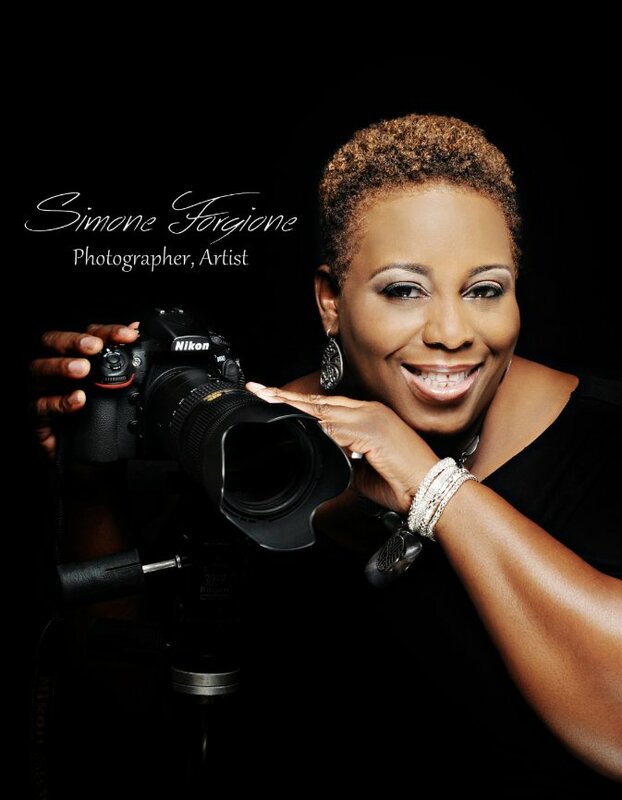 In the late 1980's, Simone had taken a photography position at East New York Photography Studio in Brooklyn NY. Handling all in house photography, portraits such as bridal, couples, children, families, head shots, in the early 1990's Simone took a position as a photography manager with a high impact photography company at National Studio's Inc. Simone photographed an average of 100 people per day, trained over 80 photographers in portraits and glamour, and she became one of the highest paid photographers in the company's Greater New York metropolitan area. In October 1994, Simone relocated to the Washington, DC metropolitan area. She landed various contracts around the Washington D.C area. Simone's personal message to you. "I love and breathe photography. It is truly in my heart. I love to make you smile when you're in front my camera. All I see is your beauty, before the lights, camera, & action".